How do you best support someone with depression? The program is run by health professionals and provides a forum in which to receive information and ask questions about depression and your support role, with others with similar experiences. To enroll or for further information please contact Wayne Brown through email on support.groups@carersact.org.au or on 6296 9982. 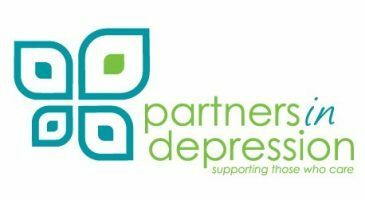 Please note, as a participant in a Partners in Depression group, you will be invited to participate in a range of research activities being undertaken by Everymind. Participation is voluntary and you will be provided with more details by the group facilitators when you attend the group.